Is Oprah's Megachurch Drama Subtly Promoting Gay Agenda? Graham, who penned the new book, Redeemed: Devotions for the Longing Soul and who last year portrayed his grandfather in the film, Unbroken: Path to Redemption, recently told "The Pure Flix Podcast" what he believes is the most convincing proof that the biblical narrative is true. READ ALSO: "How a True American Hero Survived Absolute Horror, Found Christ"
"We used that [word] redeemed because we've been bought back. We've been bought with a price and that price was the blood of Christ on the cross," Graham said. "And the proof of it is the resurrection. Christ [did] not just stay in the grave; he came out of the grave to show. 'All the things I've said are true.'" Graham said he published his new devotional, Redeemed, after a yearning to put such an inspirational project together. "I love to tell stories. I love to tell what I've seen God do," he said. "I've had a chance to travel the world, travel the country preaching the gospel. I've seen God do some amazing things in people's' lives." READ ALSO: "Top 12 Christian Movies: Must-See Films About Famous Christians"
"I believe that God should be the hero of every story," he said. "I've often said if God's not the hero of your story, then it's not a story worth telling." The evangelist also went on to share his path into ministry, noting that there were many "breadcrumbs" in his journey along the way that showed him he would one day follow in his dad's and grandfather's footsteps and enter ministry. "The Lord was preparing me the whole time, and I just didn't know it," Graham said, noting that he knew early on that he "wanted to fly around and tell people about Jesus." 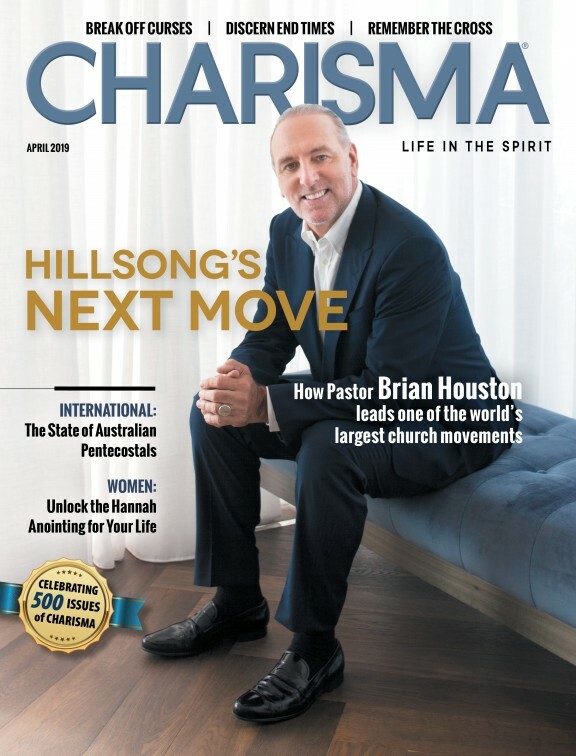 That dream was realized, and now Graham is making a lasting impact on lives around the globe as an author, pastor and the vice president of The Billy Graham Evangelistic Association.